Despite all of the focus on the Ethereum ecosystem right now, one of the questions waiting to be answered is when the first project making great use of this protocol will come to fruition. Gavin Andresen is waiting for that project as well, and he feels how Ethereum smart contracts could potentially cause issues. It is important to note Gavin Andresen is not hostile towards Ethereum by any means. During a recent AMA session, somebody asked his opinion on Ethereum and how the technology is being, and he gave an honest answer. It is certainly true there is a lot of potential waiting to be discovered, albeit that hasn’t happened just yet. There are certain parallels to be drawn between Bitcoin and Ethereum, although everyone may have a different vision on this statement. Gavin feels that most of the things Ethereum is being used for can also be achieved through Bitcoin multisignature transactions. Multiple parties holding funds and forming a consensus on operations certainly is a part of the Bitcoin multisig ecosystem. But the biggest selling point of Ethereum right now – according to most people, that is – comes in the form of smart contracts. This technology eliminates manual intermediary oversight of business transactions, as Oracles can settle any discrepancies in a quick and secure manner. That being said, some Ethereum smart contract pitfalls need to be addressed as well. Gavin Andresen mentioned how these smart contracts could easily be designed to steal people’s money. To put this statement into perspective: most smart contracts can be publicly verified to ensure all of the code used is completely safe, and will not result in a loss of funds. But not everyone knows how to read or verify this code in the first place. Most of the “easy to understand” smart contracts are not too hard to figure out, which lowers the entry barrier for this technology. But when things get more complicated, and layer upon layer of functions and interacting smart contracts are built, the average user will no longer be able to make sense of it all. Some people might argue smart contracts are designed to establish a trustless ecosystem, and there is a lot of merit to that sentiment. At the same time, however, it will become hard for consumers to put their trust into a technology they can’t figure out themselves, despite its transparency. This will not be a dealbreaker for most, but it is something to keep in mind. 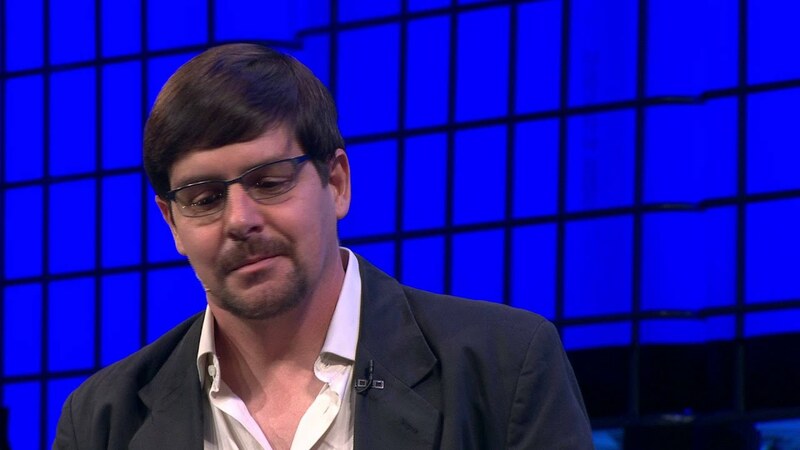 Last but not least, Gavin Andresen is looking forward to platforms such as Rootstock.io, which bring Ethereum smart contracts to Bitcoin users. A hybrid solution between the two ecosystems may help avoid all of these pitfalls while also boosting the level of innovation in the smart contracts sector. The post Gavin Andresen: “I haven’t seen a really great use of Ethereum yet” appeared first on NEWSBTC.